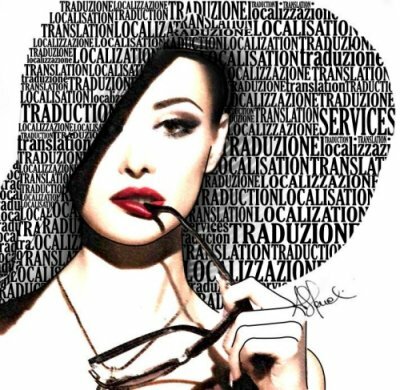 My name is Floriana Grieco, I am a specialised translator for the Luxury Industry – a wide sector encompassing Fashion, Luxury Fragrances, High Watchmaking, Fine Jewellery, Cosmetics and Lifestyle. I can help you communicate the values and style of your brand – whether it is an already estabilished, rising or niche brand – in a foreign language by transposing them in a genuine and clear way. I have chosen my profession out of passion: since I was a child I have been attracted to foreign languages and cultures. Moreover, Fashion, Luxury Watches and High Jewellery have always fascinated me. After my degree in English and French I decided to specialise in Translation in order to put my language skills at the service of those who need to entrust their communication to a professional who has a thorough knowledge of their target markets’ languages and cultures, plus a deep understanding of the Luxury universe. On my blog you can find many interesting cues to learn more about the different facets of the Luxury Industry. Following my Facebook page and Instagram account you will be always updated on my new posts, special offers and my selection of news about the most influential people and brands of the Luxury scene. To learn more about my skills and how I can help you, please visit my About me page.